Here we have the collection of color swatches we offer for our stripes. 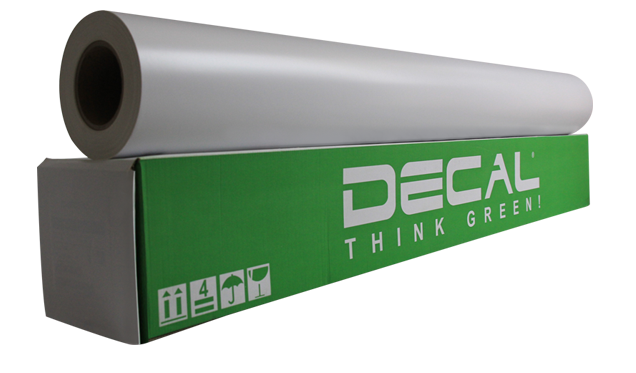 Choose from a wide range of vinyl colors below. 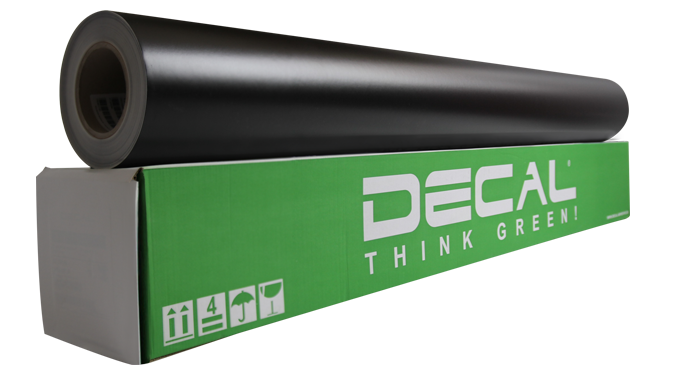 We use only high-quality outdoor grade vinyl made specifically for vehicles. Please NOTE: Colours shown here are a guide only and will depend on your computer screen brightness settings.